A good book, a good cup of coffee, and maybe a nosh? You can get all of it this Saturday, April 4th at the Dunn Bros. in Apple Valley. 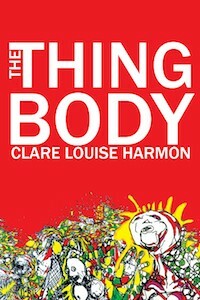 Author Clare Louise Harmon will be reading from her book, “The Thingbody,” at 1:00.